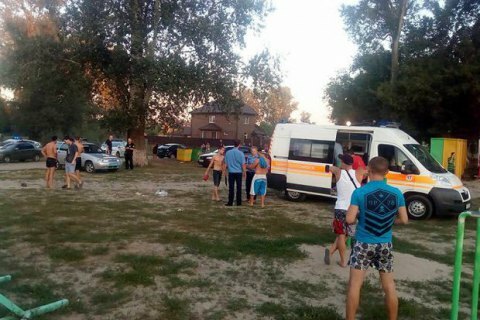 A man and a child were seriously injured on Thursday evening in a shootout at the river beach Dublyanshchyna in Poltava there was a gunfight. One injured died upon the arrival to hospital, local media reported. Eyewitnesses report that a quarrel among the holidaymakers sparked the shootout with the use traumatic handguns and then a carbine (according to preliminary information, officially registered). According to a police report, one of the gunmen, a 22-year-old resident of Poltava, was detained after he fled the scene in his car. Why is Moscow friends with Taliban terrorists? Russia needs Afghanistan as a springboard for spreading its influence, and the Taliban is crucial for that matter.